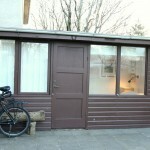 Want a Private house Reykjavik City Center? We have a Private house in the City Center, a small garden house for those who want to have their own little house in Reykjavik City Center. 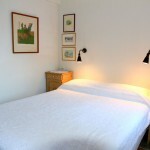 This house is perfect for those who want to have their cozy time in Reykjavik. A double bed and private bathroom.